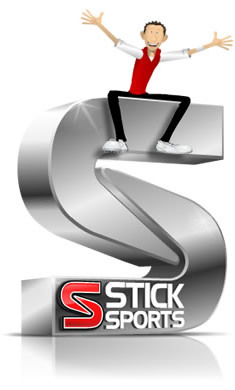 JOIN STICK SPORTS - IT'S FREE! membership requires a valid email please provide a valid email email already in use, forgotten password? By clicking on the Join button below you are agreeing to our terms and conditions of service.